When you have sore muscles and your body is aching, one of the best remedies is a long, leisurely dip in a hot tub. A bath is not only a great remedy for aches and pains it is also a great stress reliever. 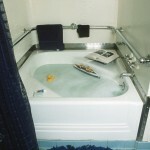 So, bathtubs are not only used for cleansing the body, they help in rejuvenating ones physical and spiritual state. 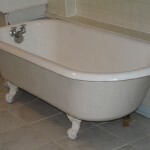 There are a variety of bathtubs to choose from including freestanding, soaking tubs, or even clawfoot tubs. So what are some of the considerations before choosing a suitable option? 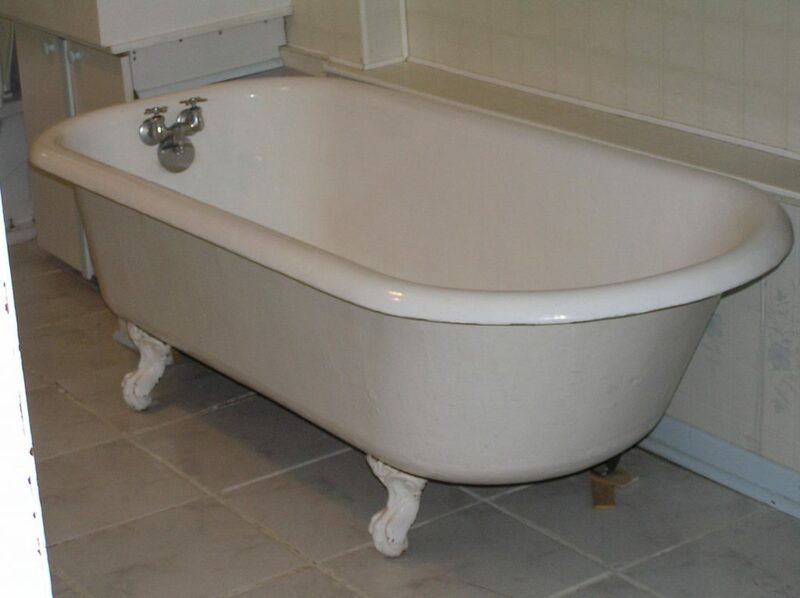 What is the purpose of the tub and how regularly will it be used? Where exactly will the bathtub be located? Is there enough room to accommodate it? Which design would suit your fancy? 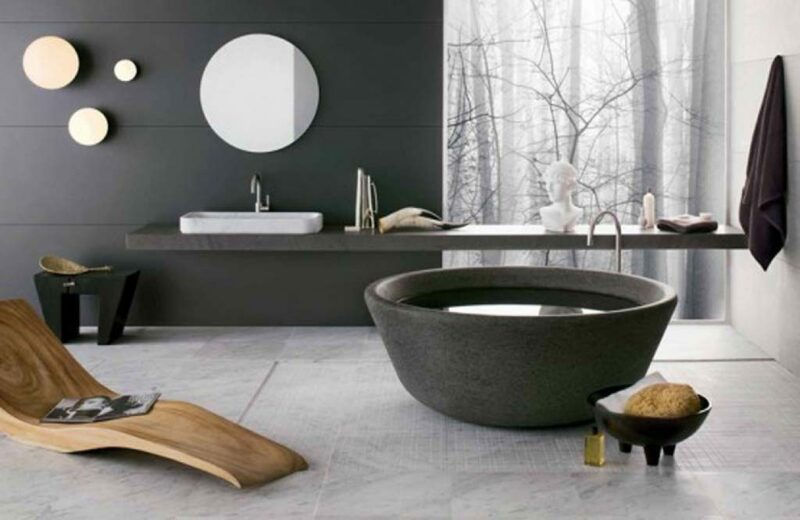 What is the best color for the tub and will it suit the theme of the bathroom? Once you have objectively answered these questions you will have clearer picture of what kind of bathtub is suitable for you. 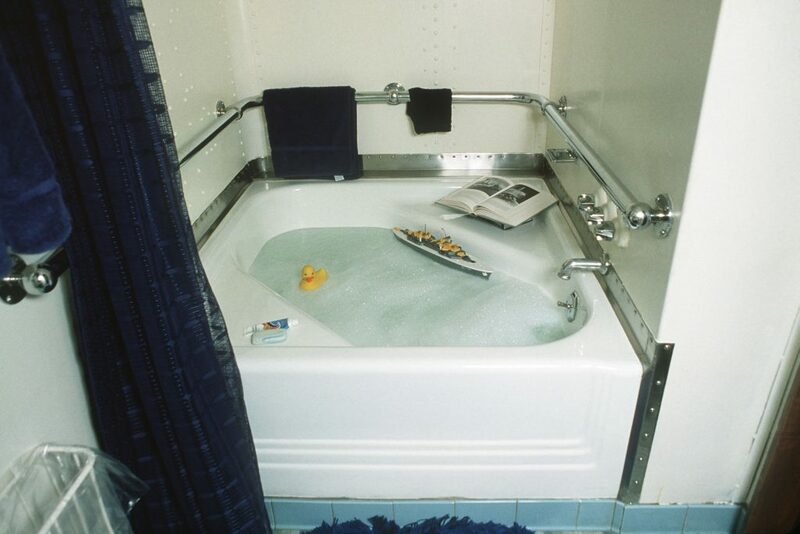 There are a couple of physical aspects that need to be decided before getting your bathtub. For instance the drainage system, whether to include shower doors and complimentary decor. Figuring out whether to get a freestanding unit or a drop in one is important because their installation is different. Freestanding tubs are more versatile in terms of placement because they may not require special drilling for faucets which makes them easier to install. 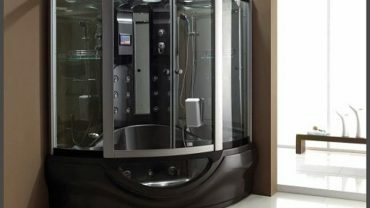 Special needs compliance – if you have any elderly person or a person with special needs in your household it is important to find a tub that is user friendly for them. Such tubs will include features such as grab/handle bars and other features for support and movement. 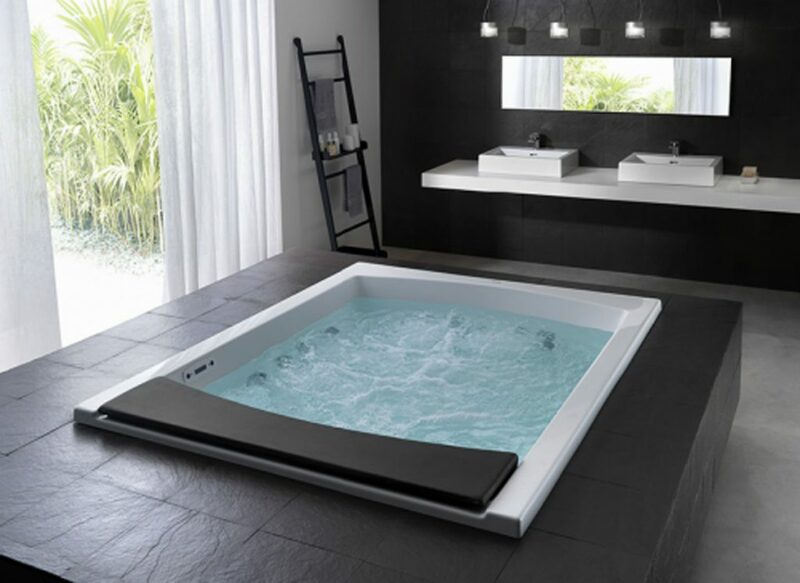 Whirlpool feature – if you wish to add an exciting feature to your bathtub you can install a whirlpool with customized jet streams for a great relaxing feeling.